When water damage occurs in your home or business call AdvantaClean immediately to start the process of cleaning it up. 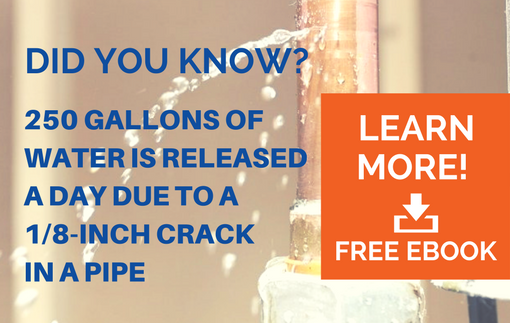 Have a plumbing leak, faulty pipe, leaking roof or dishwasher? You may have water damage that can be detrimental to your property's well-being. If you experience water damage, call the experts at AdvantaClean of the Emerald Coast. Our water damage mitigation experts are certified by the IICRC and are happy to help you properly address your water damage issue. Our experts use specialized, industry leading equipment allowing us to determine the water damaged areas quickly and efficiently.